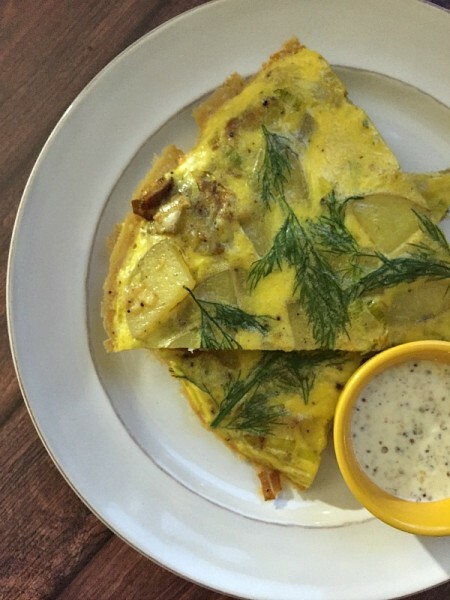 Did you know you can make anything into a frittata? ANYTHING, I tell you! It’s so delicious room temperature AND cold! This is a fact people: frittata is arguably better when it’s NOT warm. I don’t know why, I just know it’s true. Butter is making a comeback! People are starting to realize that fats originating in nature, with the least amount of processing, are the healthiest fats there will ever be. Butter, from grass-fed cows, is rich in important vitamins and amino acids that optimize our brain-function and can even protect us from heart disease! It’s important to understand that there is a huge difference from grass-fed butter to conventional butter because when the cows eat grass, they convert those plant nutrients into nutrients that are essential for humans! 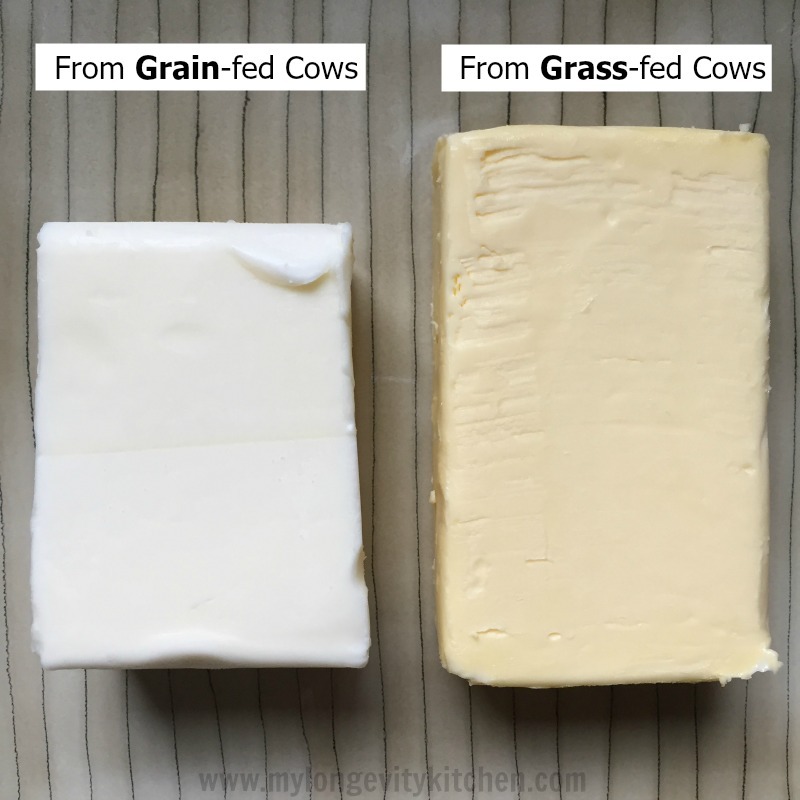 Just look at the color difference…grass-fed butter is yellow, and conventional butter is white. The former gets its rich color from the beta-carotene (vitamin A) content, Grass-fed butter is available at almost every grocery store now, so it’s time to make the switch. Look out for brands like Kerrygold, Organic Valley (pasture-raised), Anchor, and Vital Farms. Want to learn more about the benefits of grass-fed butter? 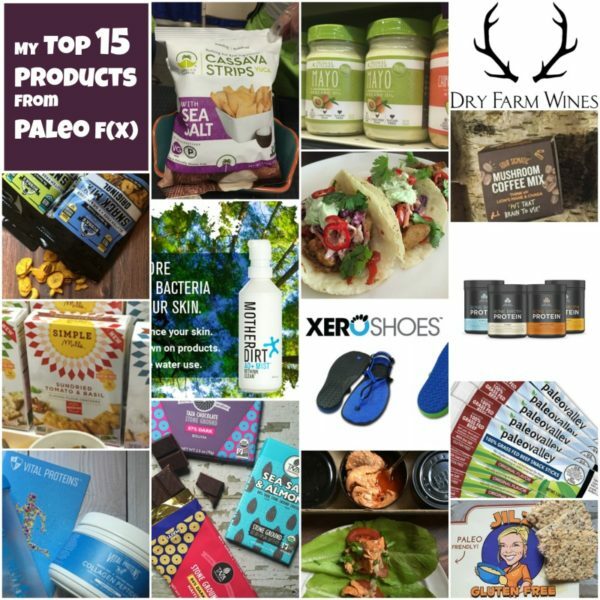 I love this article by Authority Nutrition. I’m going to go ahead and proclaim “Thousand Island is the best American salad dressing!” Yes, even versus ranch dressing. Try this recipe and you’ll soon agree. McDonald’s can keep their poisonous special sauce, because I have a homemade version that will make you forget any other existed. 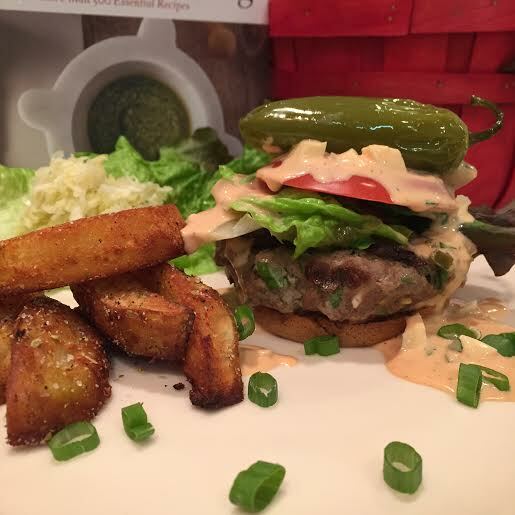 You can eat my dressing like a dip for your veggies, slather it on wraps and burgers, serve with my salmon sardine cakes, enjoy it with potatoes, use like a salad dressing of course, and more! Don’t forget about a tasty rueben. This is so easy to make, and you’re family will thank you for it! Now that’s what I call a Big Longevity Mac! Don’t be intimidated by all the ingredients. It’s so easy to throw together, especially if you already have the mayo. I keep Primal Kitchen Foods Mayo, or Sir Kensington’s Mayo, in my pantry as a backup, but I always make my mayo homemade if I have the oil on hand (Primal Kitchen Foods Mayo is the healthiest mayo on the market, but only available online and very few select Whole Foods; Sir Kensington’s still uses sunflower oil which is generally unhealthy because it is high in omega-6 fatty acids, but this will still be better than any other mayo in the store). 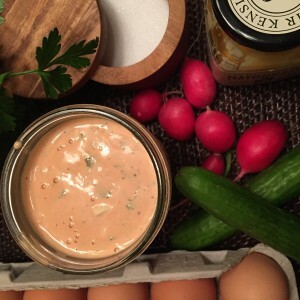 Making homemade mayo is quick and easy if you have an immersion blender. Follow this recipe by “The Healthy Foodie”, but the only thing I would change is use the yolk only. Not the whole egg. There’s hardly a single bottle of salad dressing sold in stores that I would buy or eat these days. Go ahead and check your fridge, and read the bottles of dressing in there. Even the organic brands like Annie’s have soybean or canola oil as the base. The only brand I do know of that actually uses olive oil is Tessamae’s All Natural olive oil based salad dressings. 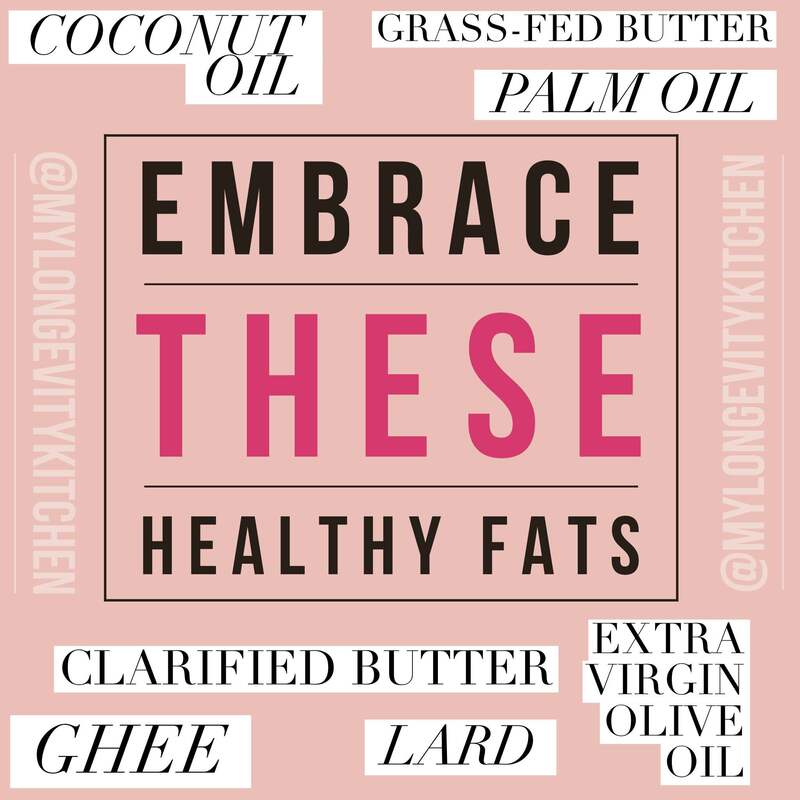 If you want to live a long and healthy life, it’s time you learn about your healthy fats, and ditch the “industrial seed and vegetable oils”. 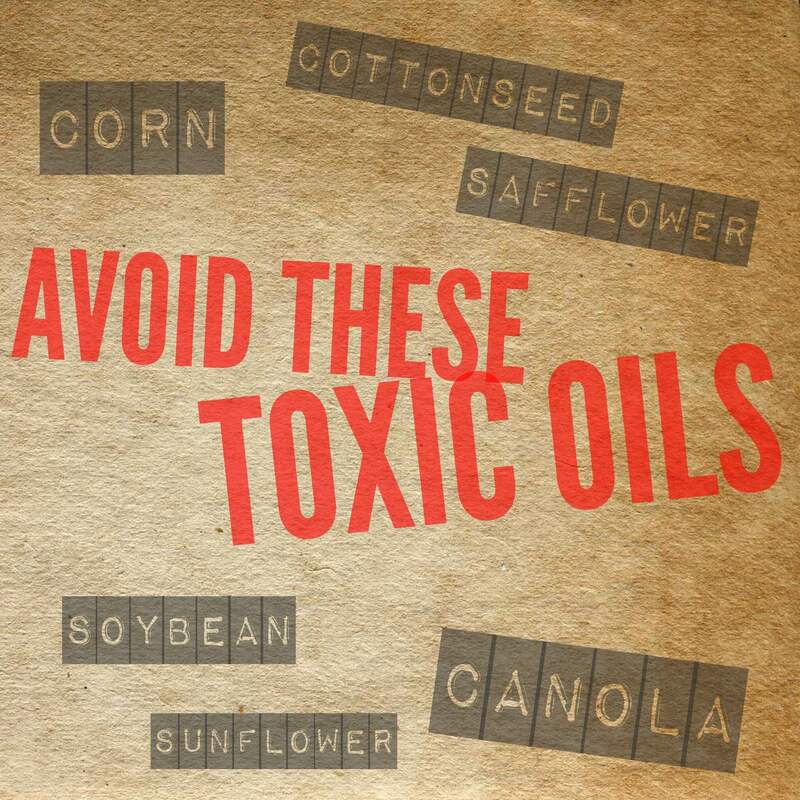 Marketing and Media did a fantastic job making us believe industrial seed and vegetable oils like soybean oil and canola oil are healthy for us…but they are dead wrong. Want to know the whole story about why and how we’ve been deceived? 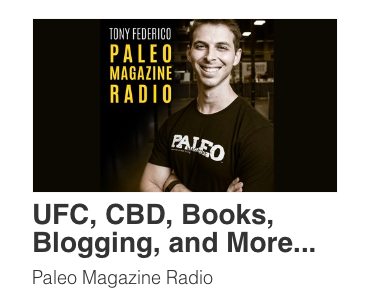 Check out Mercola’s article called “The Great Con-ola”. Watch this video if you’d like to see what the rapeseed has to go through to become Canola Oil on the shelf. You’ll be disgusted to see the chemical washes and bleaching that must be done before the canola oil is ready for sale (ignore the health claims, and skip to after 1 minute to see the factory processing). In a nutshell, American’s excessive consumption of these oils (such as soybean oil, canola oil, corn oil, safflower oil, cottonseed oil, and sunflower oil) is now believed to be largely responsible for the rise in liver disease, heart disease, obesity, allergies, asthma, mental illness, bowel disorders, and cancer (more references and information can be found in my favorite, most trusted diet book called the Perfect Health Diet, in Chapter 11: The Dangerous Fats: PUFA). It’s time to take back control, and fill our kitchens with wholesome ingredients that have been keeping our ancestors healthy for centuries. Post your questions in the comments below. I know what it feels like to learn about toxic oils for the first time. You’ll have many questions about how and why and what to do! Start small and work your way up. The most important thing is to be aware, and continue to educate yourself because repetition will help you remember and find a deeper understanding. Bookmark this page, pin these images, and spread the word. Let’s help keep our loved ones free from cancer and disease, starting with this delicious homemade dressing! Read this article by “The Healthy Skeptic” Chris Kresser to learn more about toxins in our food. If you don’t have time now, bookmark it and read it later. This is important information to understand and apply if you want to live a healthy life and fight chronic disease. 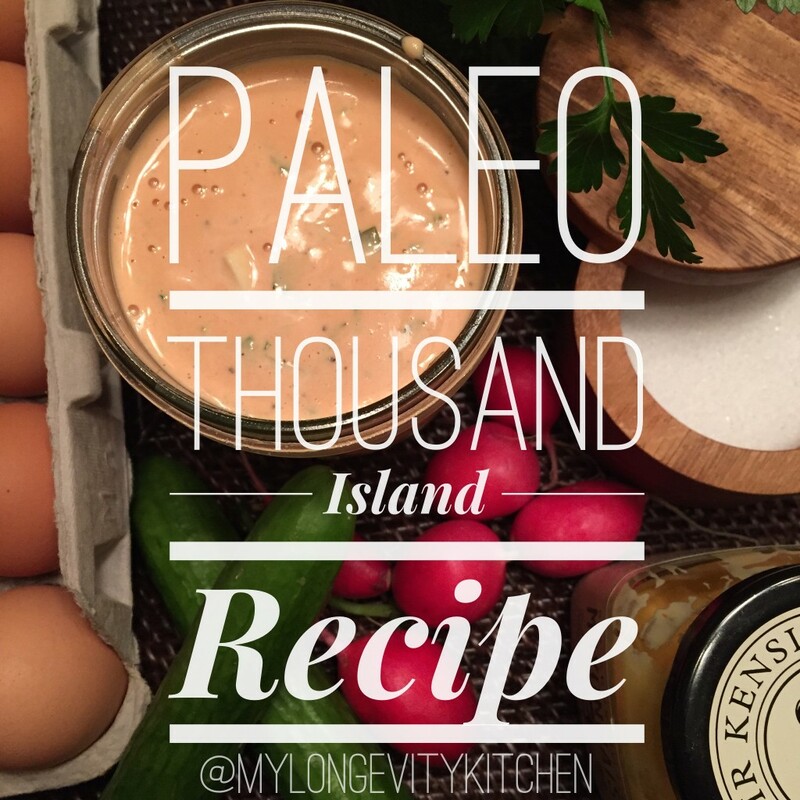 Make your own thousand island dressing from scratch, and you'll get high fives all around. This dressing is made with wholesome ingredients, and it lasts in the fridge for at least a week. 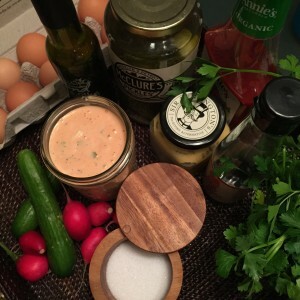 Use it as a dip for veggies, salad dressing, burger topping, or just like any other condiment! Mix all the ingredients together with a fork (too chunky for a whisk). Try not to eat all of it at once. Store in a glass jar in the fridge for a week. Buy a bottle of Fish Sauce if you haven't already. 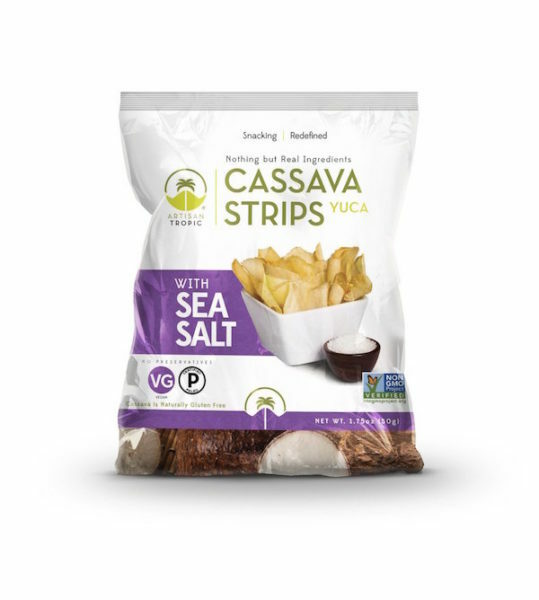 It lends a salty tangy dimension, like soy sauce and worchestershire combined, and it is full of healthy enzymes and antioxidants. The best brand is Red Boat Vietnamese Fish Sauce.